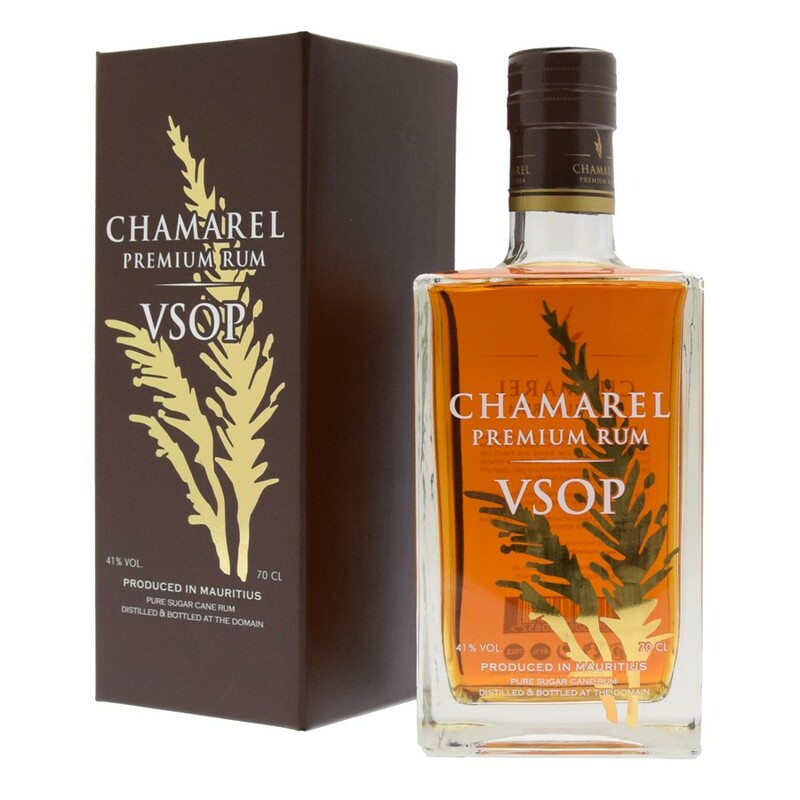 Visit of Chamarel Rum Distillery. Photos of a visit to the “Rhumerie de Chamarel“. This rum distillery is situated next to the Chamarel village which is set in a naturally beautiful area of the South of the island. The guided tour explained the various stages of the distillery process from the sugar cane crushing to the finished product. Included was a rum tasting session which cheered up many visitors as they progressed through the various samples. Conclusion, a good time was had by all. Photos courtesy of my good friend Gerard. there (and a lot of dosh too)… ! Guys, I bought myself the VSOP for Christmas/New Year, purely for medicinal purposes of course. What a beautiful place to make rum – and such scenery too!! Thanks, Mike.